New Delhi: Indian companies mobilised over Rs 34,000 crore through public equity issues in 2012-13, a sharp increase of 44 percent from the preceding fiscal. 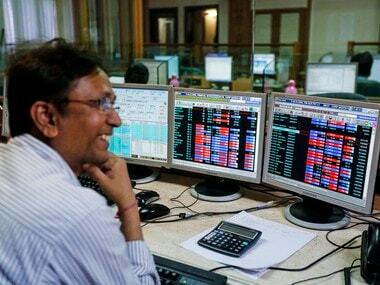 According to a report by Prime Database, firms garnered a total of Rs 34,519 crore via public equity issues, including initial public offering (IPO) and Offer-for-Sale (OFS) mechanism on the stock exchanges. This fund-raising was 44 per cent higher than preceding year, when firms had mopped up Rs 23,989 crore. The last fiscal year, of course fell substantially short of Rs 52,219 crore, the highest amount that has ever been raised (in 2007-08). "The mobilisation in the year could have been higher but for the deferment of some large PSU offerings and continuing volatility in the secondary market, through the year," Prithvi Haldia of Prime Database said. He further said that fund raising during 2012-13 would have been much lower but for the 35 OFS done through stock exchange auction system, which only technically fall under the category of public issues. PSUs dominated the year with a total collection of Rs 23,857 crore or 69 percent of the overall amount. This was higher than Rs 17,470 crore that had been raised by them in 2011-12. The entire amount was through divestments as seven PSUs entered the market during the year: NTPC (Rs 11,469 crore), NMDC (Rs 5,980 crore), Oil India (3,145 crore), SAIL (1,516 crore ), Hindustan Copper (808 crore), NALCO (629 crore), and Rashtriya Chemicals & Fertilisers (310 crore). By issues, the recent period witnessed 68 public issues compared to 32 issues last year. This included 33 IPOs and 35 OFS. Individually, 35 OFS raised Rs 28,024 crore (81 percent of the total funds garnered), compared to Rs 18,096 crore mobilised by three companies in the preceding year. Besides, companies have collectively raised Rs 6,495 crore via IPO or 19 percent of the total amount. 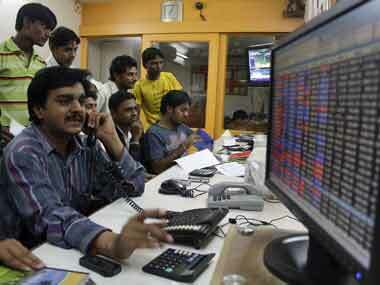 Also, as many as 24 issues listed on the SME platforms of NSE/BSE collectively raising only Rs 206 crore. In comparison, 34 IPOs mobilising Rs 5,893 crore in the preceding year. 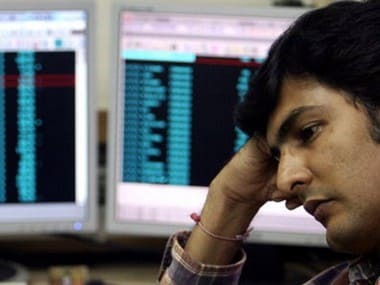 Excluding the 35 offers for sale, the average deal size fell to just Rs 197 crore from Rs 299 crore in the preceding year.The largest IPO of the year was from Bharti Infratel raking in Rs 4,173 crore.